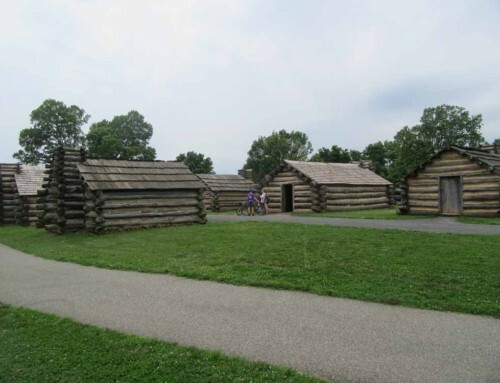 Barns of the Civil War: John Best - Aged Woods, Inc.
One could argue that the most important farm during the Civil War was not situated on any of the great battlefields of the war like Gettysburg, Chickamauga, Antietam or Shiloh. The farm was occupied by both armies at different points during the war and one of the most important yet least known battles was fought partially on its land. 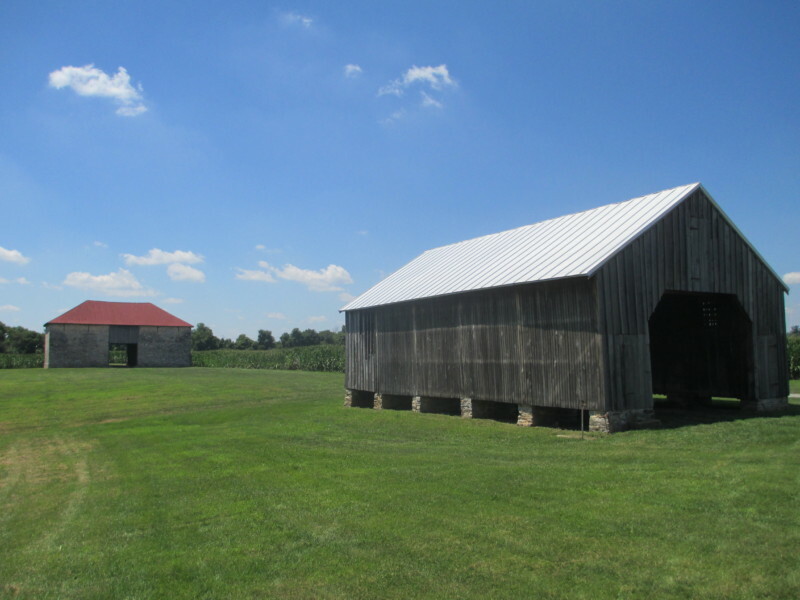 Located on the Urbana Pike about three miles south of Frederick, Maryland was the farm operated by John Best and his family known as South Hermitage. 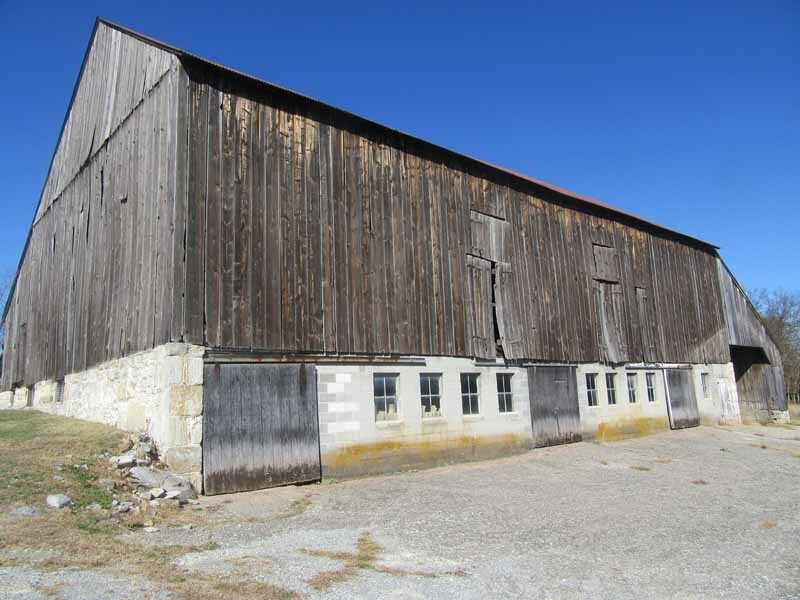 The farm had been started by Victoire Vincendière in the 18th century and the home and large stone barn on the property were built by him. 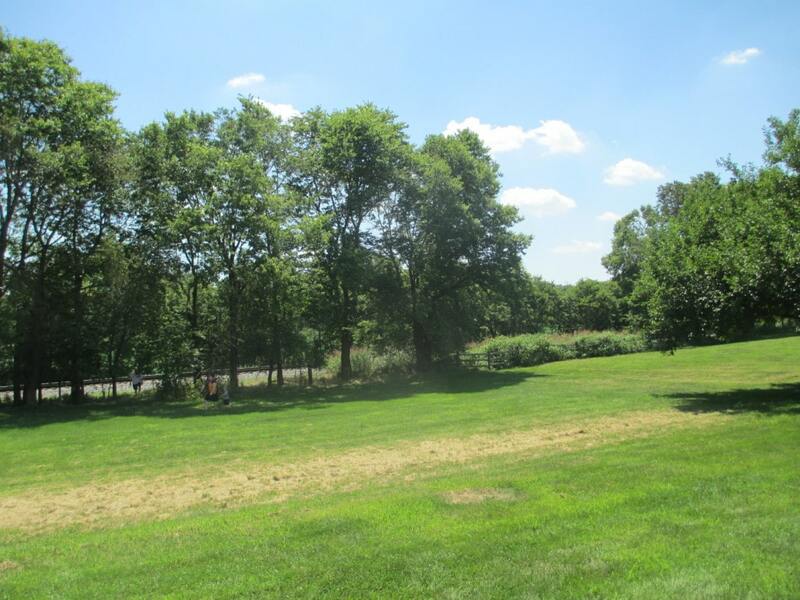 He sold the farm to Charles Trails in 1827 who leased the farm to tenants like the Best’s. John took over the farm from his father David in early 1864. 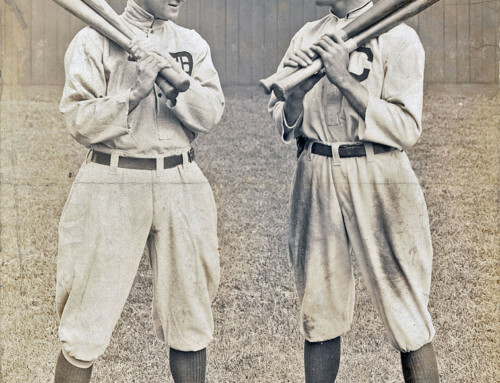 Frederick was a strategic crossroads with access to Harper’s Ferry and Winchester in Virginia and Washington DC, Baltimore and Harrisburg. For the Union this area had to be protected. 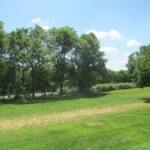 The farm was strategically located next to the Monocacy River and the B&O Railroad. Best raised wheat, oats and corn along with livestock constantly amidst soldiers completely unaware of the great historical events that would take place on his property. He had six slaves which made him one of the largest slaveholders in Frederick County* at the time of the battle. 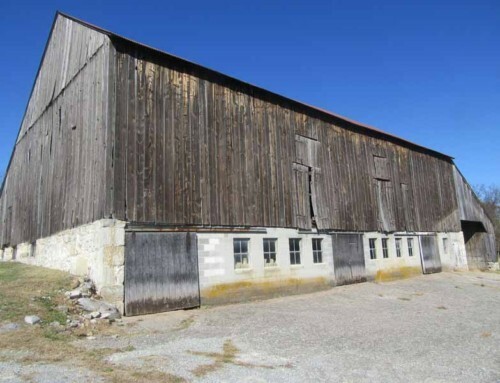 Two barns occupied the property, the large stone barn and a smaller wooden barn. 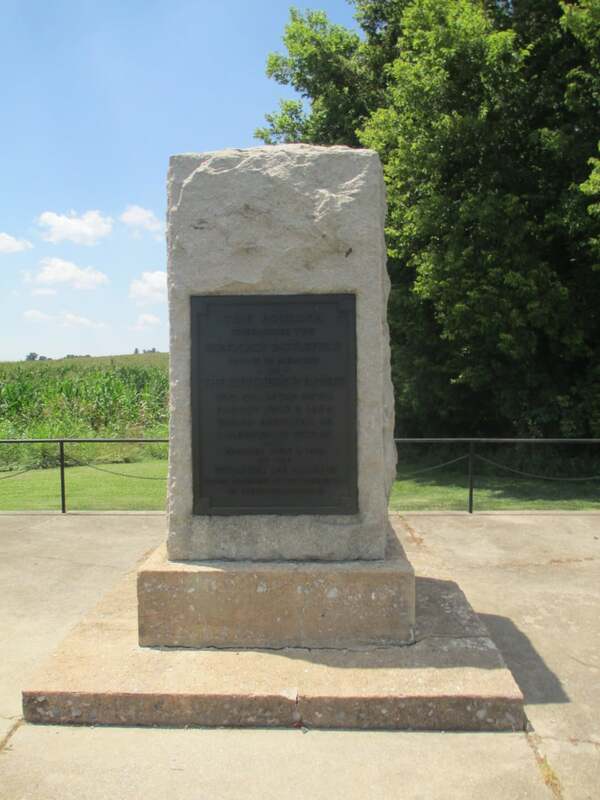 During Robert E. Lee’s first invasion of the North in September 1862 Confederate troops camped on the farm. 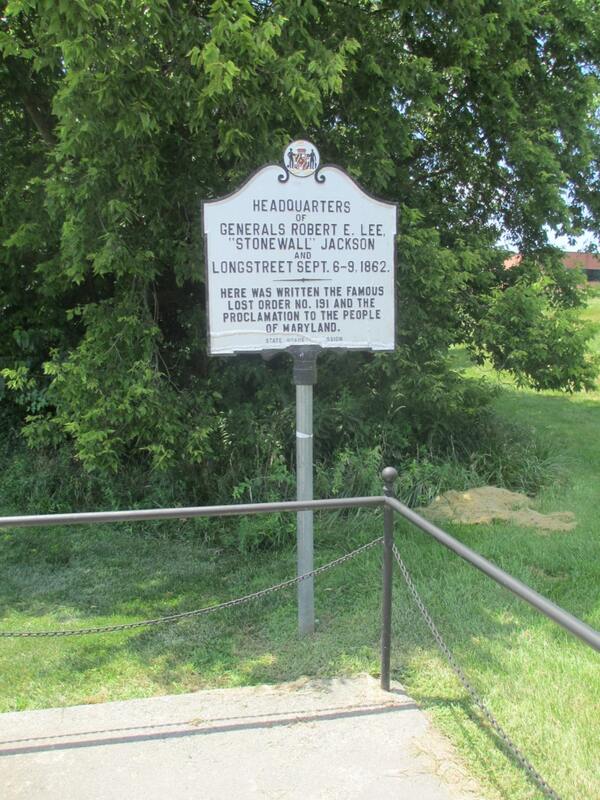 Lee had divided his forces and issued orders to make sure his forces knew what was expected of them. One of the copies of the orders was sent to Thomas “Stonewall” Jackson and another to one of Jackson’s subordinates Daniel H. Hill while Lee was headquartered at the farm. The copy sent to Hill never arrived. Jackson not realizing that Lee had issued a copy of the order to Hill distributed a copy to him anyway, so it was not discovered that the copy sent to Hill was missing. In fact it never left the farm. Union soldiers began advancing toward Frederick and Lee’s men moved out and Union soldiers soon replaced the Confederates on Best’s Farm. On September 13 a Union soldier, Corporal Barton Mitchell of the 27th Indiana found a bundle of cigars wrapped by a piece of paper. 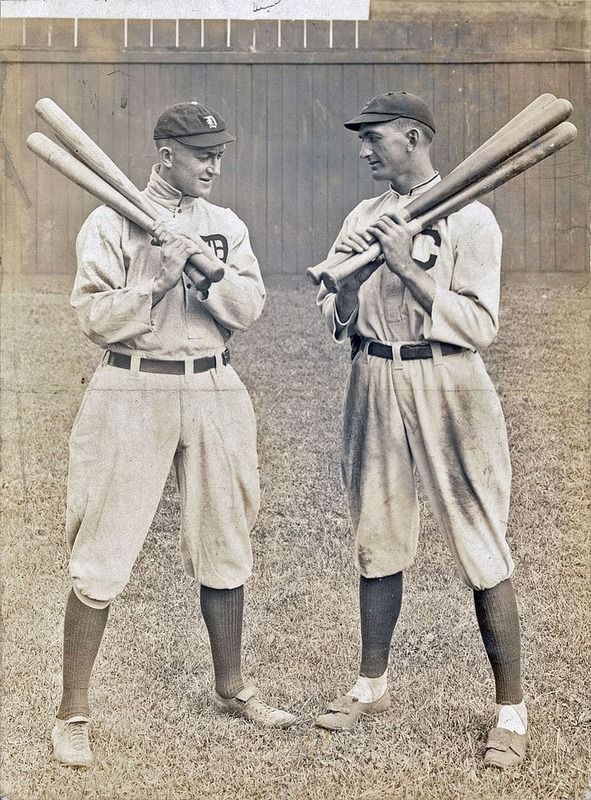 After unwrapping the cigars he discovered what every general dreams of, the plans of their opponent spelled out. He took it to his company commander who sent it up the chain of command, cigars and all. When the Union army commander George McClellan had a look at it he allegedly remarked “Here is a paper with which, if I cannot whip Bobby Lee, I will be willing to go home.” The Union army began moving uncharacteristically fast and that caught Lee’s attention forcing him to concentrate his army faster than he wished and he was nearly defeated at the Battle of Antietam a few days later. It wouldn’t be until that winter, after he had been driven out of Maryland, that he would understand why the Federal army moved so fast and aggressively. Lee read a story about the Lost Order in a Northern newspaper! 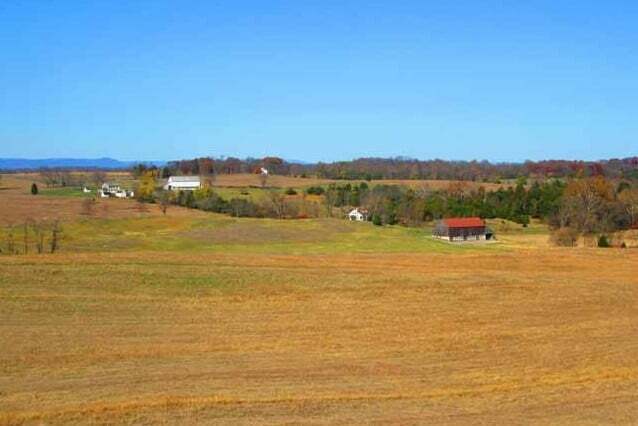 The following year when both armies were heading toward their confrontation at Gettysburg the Union army once again called the Best Farm home. Once again they moved moved on. It would be the next year that the Best family would witness combat firsthand. By the summer of 1864 the situation was dire for the Confederacy. Ulysses S. Grant was laying siege to Petersburg and if successful could starve Lee’s army out. Lee made a desperate gamble. 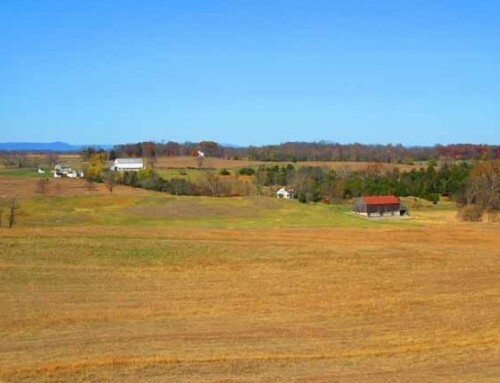 He sent one of his three infantry corps under Jubal Early into the Shenandoah Valley. Early was ordered to threaten Washington if he could and by doing so would hopefully draw soldiers away from Grant. 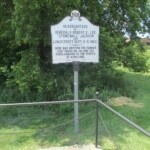 Lee knew that Grant had depleted the Washington defenses and the city could be easy pickings and its capture, even for a day would be a huge morale boost to the Confederacy and re-open the possibility of foreign intervention on the Confederacy’s behalf. 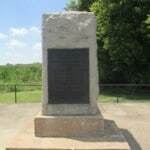 Once it was confirmed that Confederates were on their way north no one quite knew what to do. 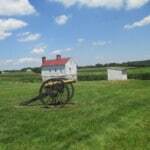 Grant did not believe it and refused to release troops to defend Washington. The local commander, Lew Wallace (the future author of Ben-Hur), had very little to defend either Baltimore or Washington much less both. He chose to concentrate his forces near Frederick to try to delay the Confederates as much as he could. Grant finally came around and was sending troops north but it was doubtful that they would all make it in time. On July 9, 1864 Wallace did the best he could with about 1,800 home guard troops and about 5,000 of Grant’s men who arrived just in time but he was outnumbered at least 2:1. 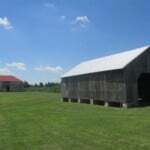 Early placed some of his artillery on the Best Farm and his sharpshooters took position in the wooden barn. Union artillery fired back and hit the wooden barn igniting it and burning it down. The nearby bridges (Georgetown Pike and the B&O Railroad) across the Monocacy River were burned forcing Early to use a ford to cross the river and eventually drive Wallace and his men back toward Washington. 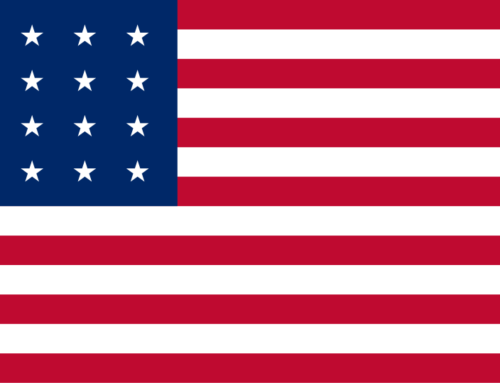 Wallace lost the battle but his one day stand allowed the rest of Grant’s men to arrive in Washington and deny the Confederacy their last hope of foreign intervention and with it quite possibly the war. The farm was in ruins following the battle. One barn along with its farm implements, grain and hay were gone and the crops were trampled by Early’s men. Despite this Best rebuilt and resumed farming. 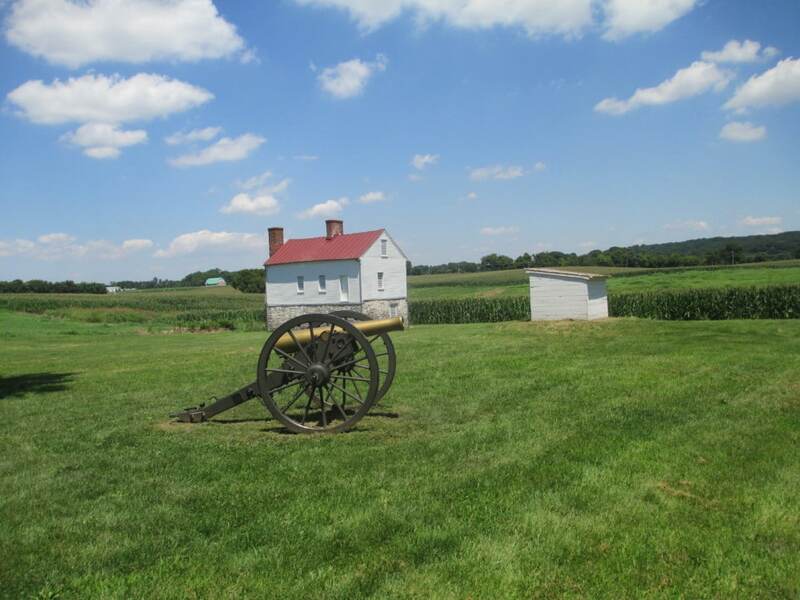 The family continued leasing the farm into the 20th Century and it remained in private hands until 1993 when the National Park Service purchased the property to incorporate it into the Monocacy National Battlefield. Two barns are on the property including a barn rebuilt on the spot where the original was burned. The stone barn remains standing to this day.